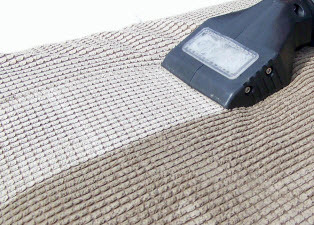 Coastal Carpet Cleaners provides carpet and upholstery cleaning and water damage restoration services for residents and businesses in Redondo Beach and surrounding areas. We are locally owned and operated, licensed and insured. Since we are local you do not have to wait days to receive a service from us, we respond in a timely manner and we offer service 24/7. 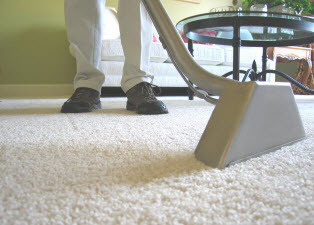 Coastal Carpet Cleaners gives you the best value coupled with the best price. Since 1973, we have been proudly offering the most reliable ‘green’ carpet cleaning and restoration solutions. We use environmentally friendly, non-toxic compounds and the best equipment on the market. 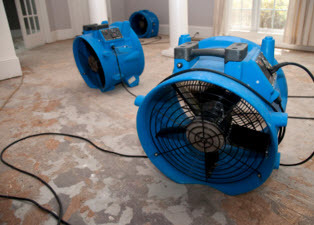 Green cleaning not only helps the environment in general, it is also about powerful and safe remediation techniques that are tactical on germs and mold without causing damage to one’s own property or making a home or office uninhabitable. We breathe new life into your carpets, leaving no residue behind. Additionally, we use a deep steam cleaning method, making your room look clean and smell fresh. We also specialize in all spot, stain and pet odor removal! Let us bring your carpet back to life! We promise to give your living areas the same thorough care as our thousands of other satisfied customers. It’s why they choose Coastal Carpet Cleaners again and again.